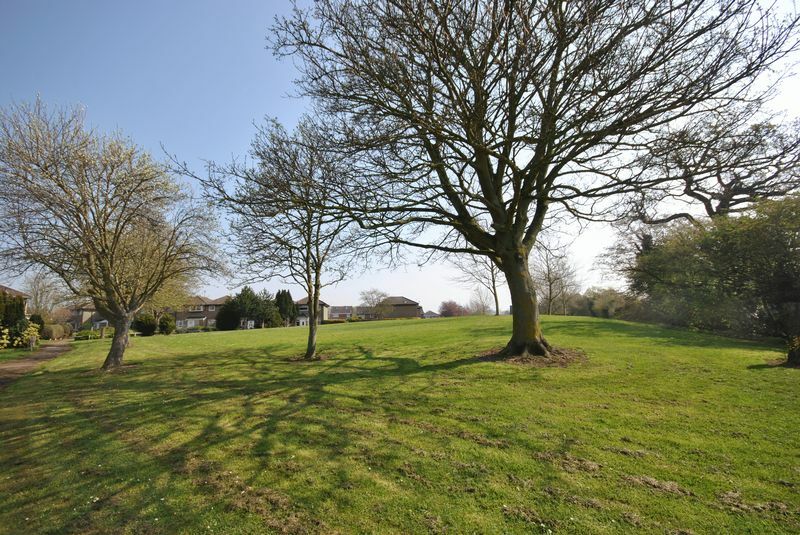 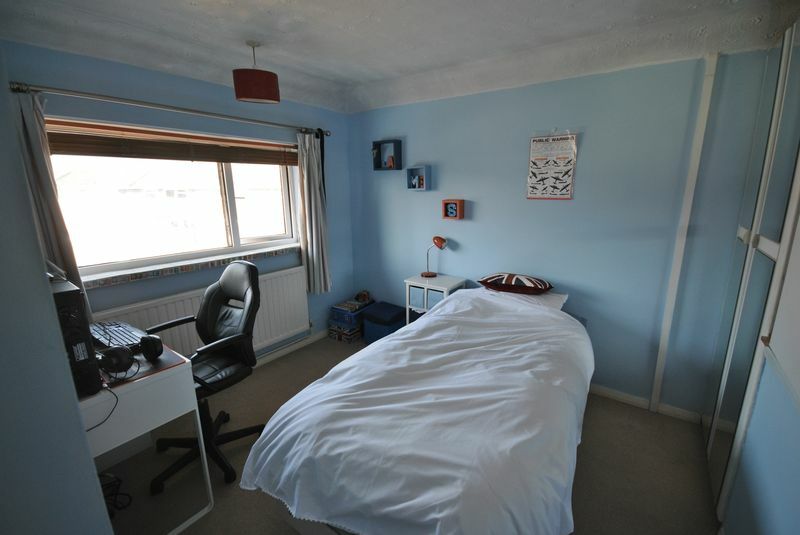 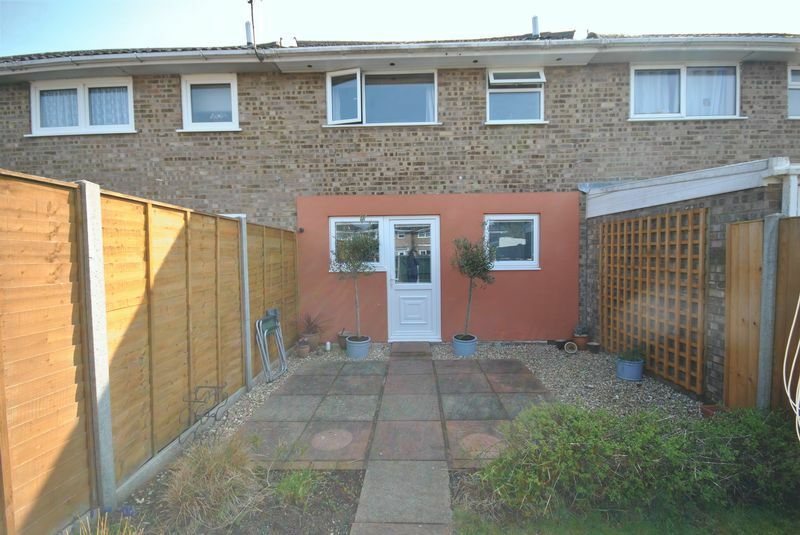 The Best Location on the Proctor Road Estate - This mid terraced house with three bedrooms is situated in a very pleasant peaceful location overlooking The Green with ornamental trees and manicured lawns. The garden is full on south west facing, so hot and sunny for the evening BBQ. 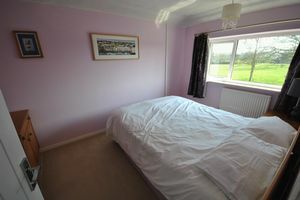 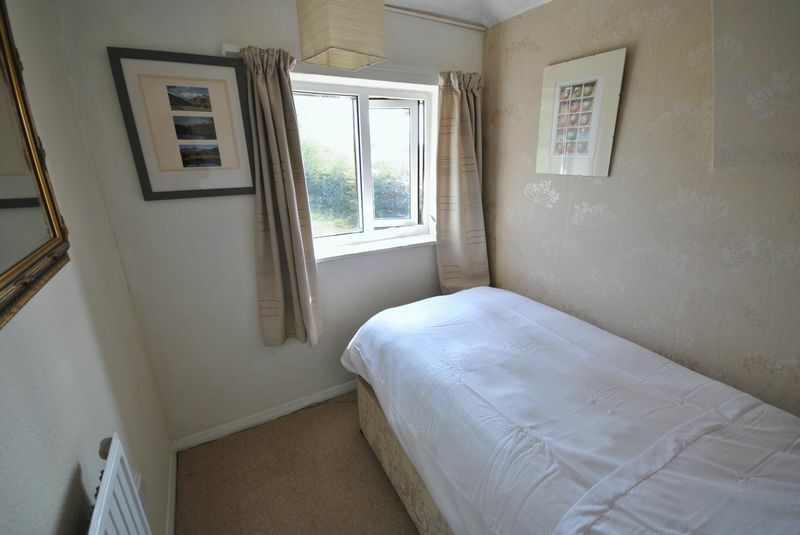 What could be nicer for any buyer wanting quietness, yet still less than three miles to the City centre, and easy access to all major transport routes. 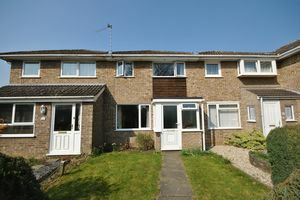 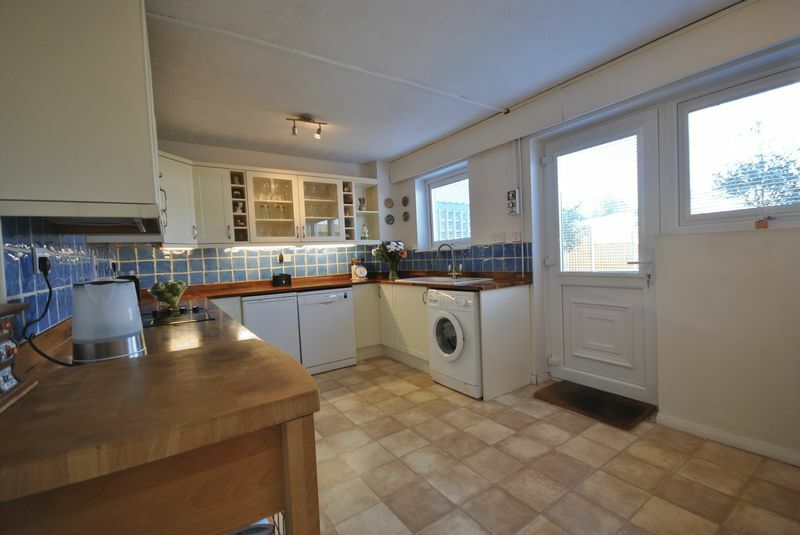 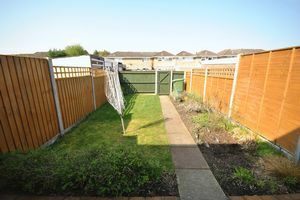 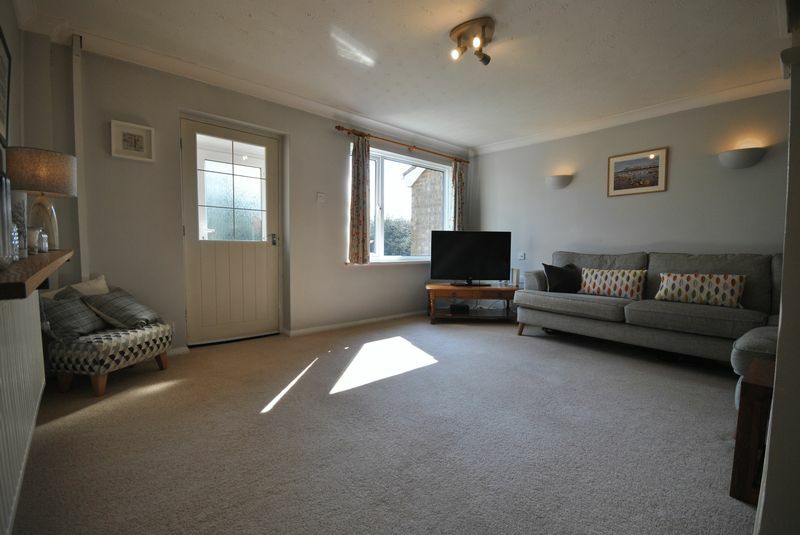 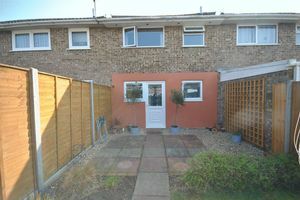 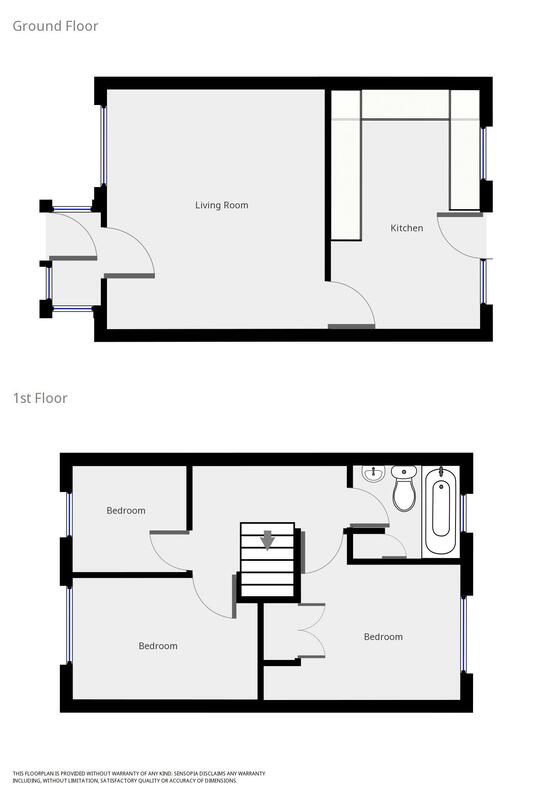 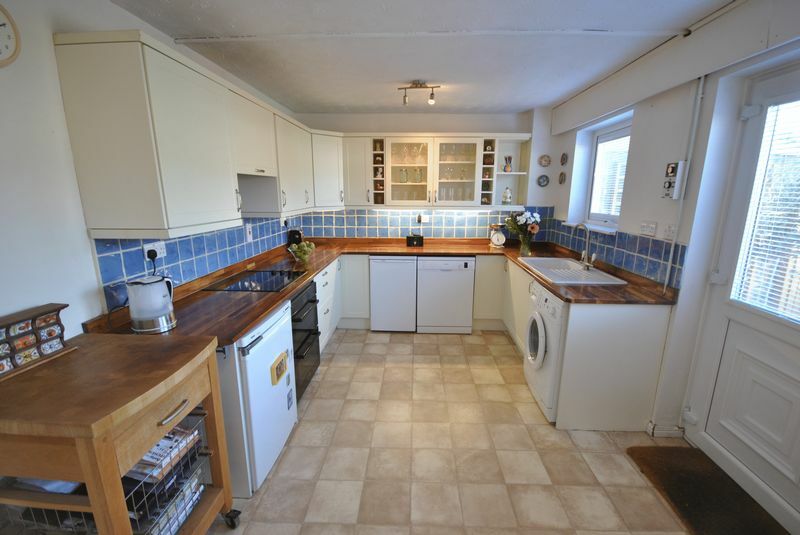 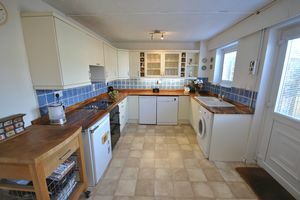 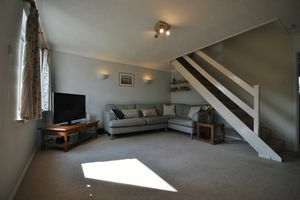 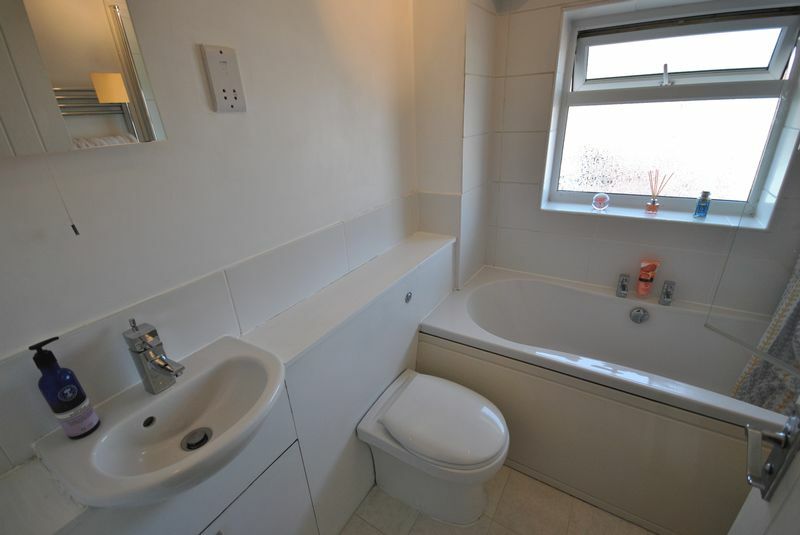 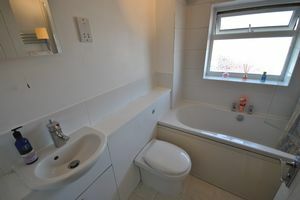 Comprising Entrance Porch, Lounge, Kitchen, Three Bedrooms, Bathroom, Garage and Garden.